How is the microbrew/craft beer scene in Shanghai nowadays? It has really exploded here in Saigon. 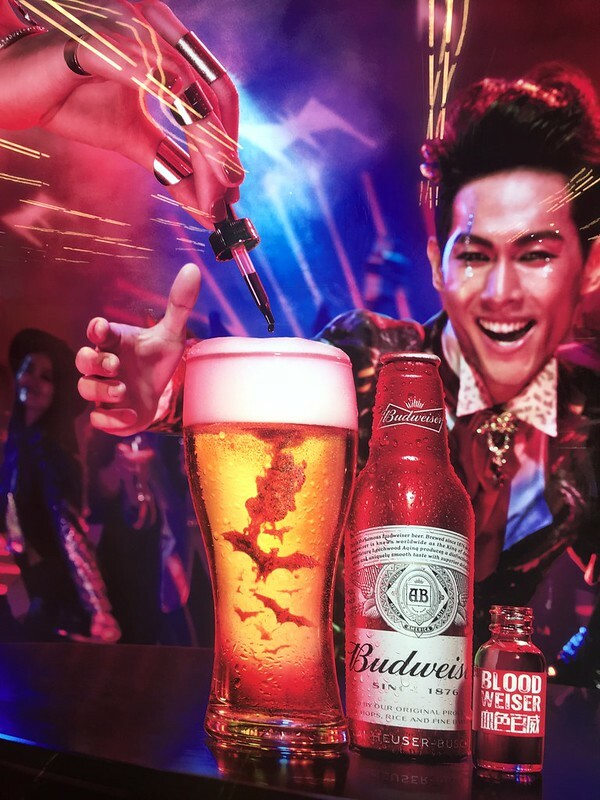 No reason to ever taste Budweiser ever again. Not that I would have anyways.